Has anyone seen Andreas? Andreas's disappearance is a mystery to all, including his inseparable friend Zipp. 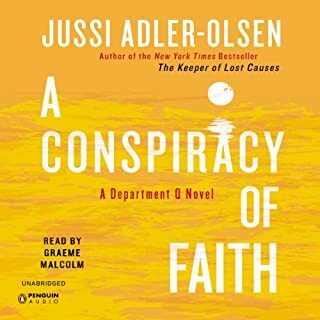 But its not easy for Zipp to come forward with details of the last time he saw his friend - they had been following an old woman, an easy target for some quick cash, and Andreas boldly followed her into her home brandishing his knife, the next moment he was gone. One mild summer evening Lily and her husband are enjoying a meal while their baby daughter sleeps peacefully in her pram beneath a maple tree. But when Lily steps outside she is paralysed with terror. The child is bathed in blood. Inspector Sejer is called to the hospital to meet the family. 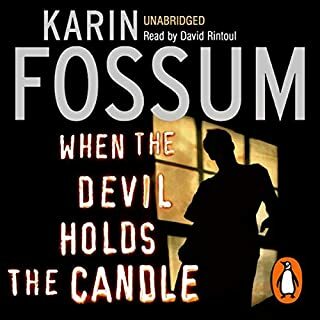 Mercifully, the baby is unharmed, but her parents are deeply shaken, and Sejer spends the evening trying to comprehend why anyone would carry out such a sinister prank. 1944: Daniel, a soldier, legendary among the Norwegians fighting the advance of Bolshevism on the Russian front, is killed. Two years later, a wounded soldier wakes up in a Vienna hospital. He becomes involved with a young nurse, the consequences of which will ripple forward to the turn of the next century. 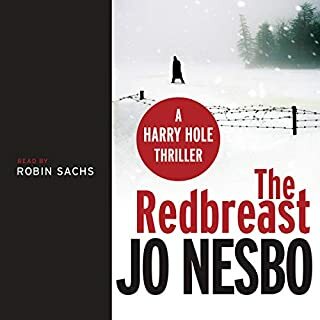 1999: Harry Hole, alone again after having caused an embarrassment in the line of duty, has been promoted to inspector and has surveillance duties. He is assigned the task of monitoring neo-Nazi activities; fairly mundane until a report of a rare gun being fired sparks his interest. 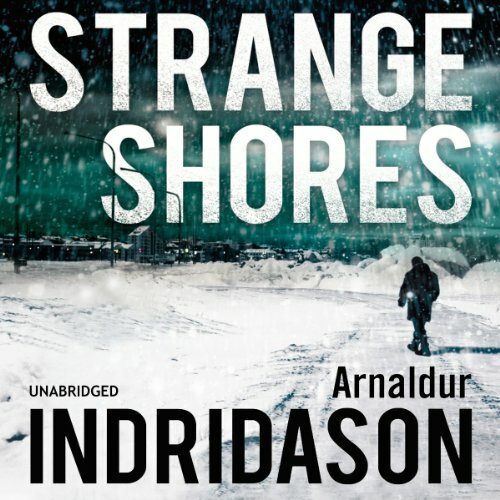 A young woman walks into the frozen fjords of Iceland, never to be seen again. But Matthildur leaves in her wake rumours of lies, betrayal and revenge. 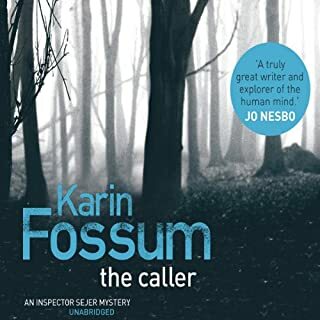 Decades later, somewhere in the same wilderness, Detective Erlendur is on the hunt. 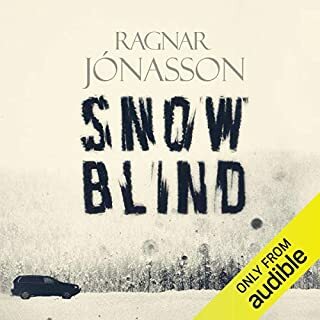 He is looking for Matthildur but also for a long-lost brother, whose disappearance in a snow-storm when they were children has coloured his entire life. He is looking for answers. Slowly, the past begins to surrender its secrets. 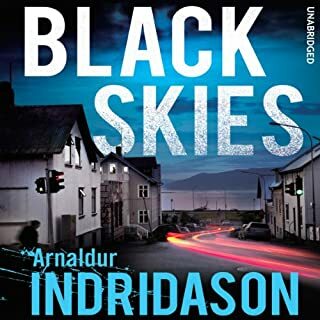 But as Erlendur uncovers a story about the limits of human endurance, he realises that many people would prefer their crimes to stay buried.